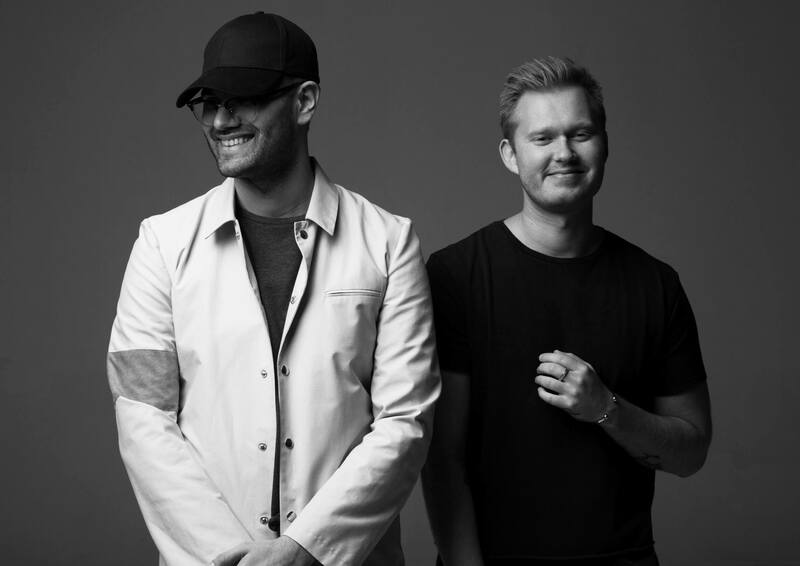 If you still haven’t heard Swedish duo Cazzette’s incredible 2014 single ‘Blind Heart’ yet, seriously… do yourself a favour (HERE). But while understandably proud of their past, the boys have their eyes fixed on the future and the now, with their just-released new single ‘She Wants Me Dead’. This time around, they’ve collaborated with fellow Swede AronChupa, who you may recall had a massive hit here in Australia with his breakout smash ‘I’m An Albatraoz’. The fully animated clip to ‘She Wants Me Dead’ all revolves around a rather sinister looking cat by the name of Lula who’s clearly had enough of being bossed around. So she goes to extraordinary lengths in the hope of exacting her somewhat grizzly revenge. Bad kitty.